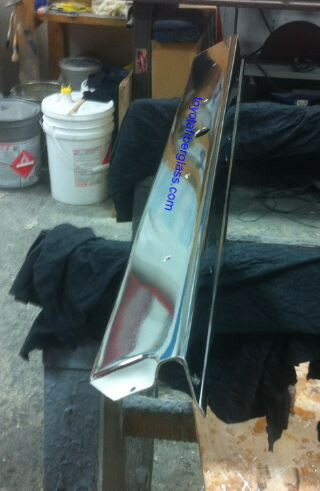 rear bumper center bar either "paintable" (shipped as white gel coat , or chrome wrapped . 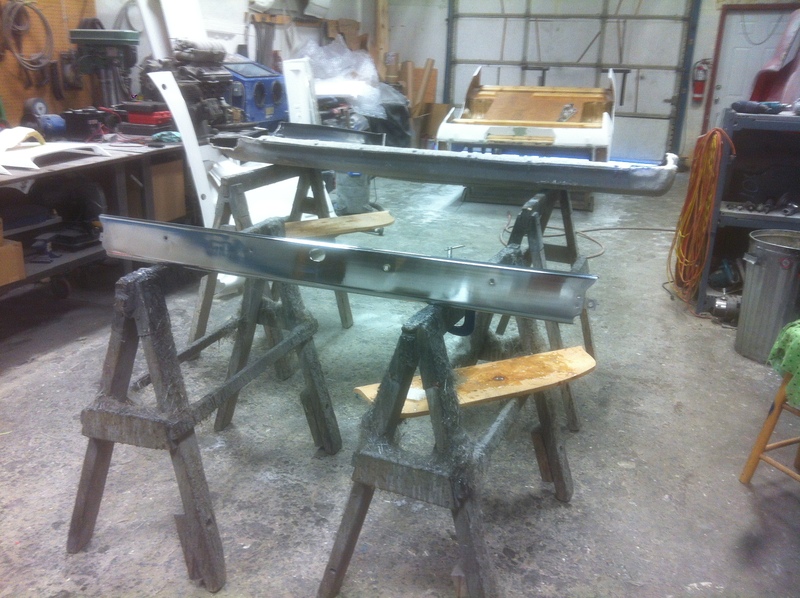 this is the rear bumper I used on my Trekker , I did have to cut it down , but I think it worked great . Really nice, Corey! Been scratching my head on what to do with my rear bumper. I have the original but it's just so clunky. Is this already cut down or a factory replacement? 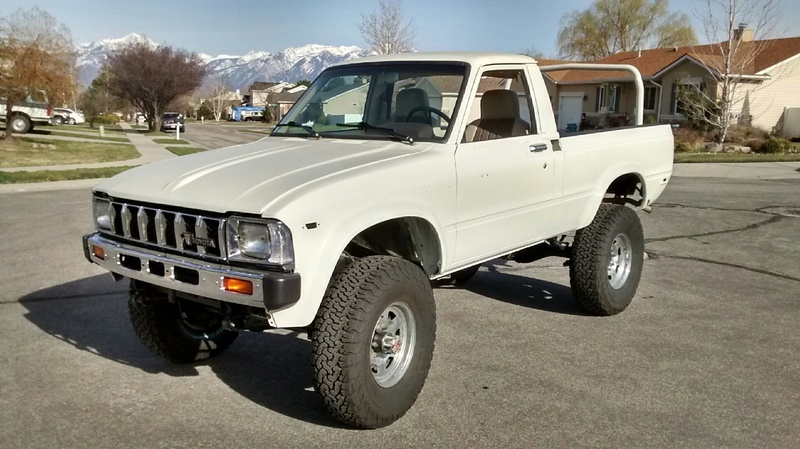 Thanks .. it's not , as it's primarily built for the 4Runner , but if your wanting the chrome wrapped one , I would have to cut it for you , if not , and you just want the painted one , its super easy to do . I might be interested in selling mine off my Trekker as well , if your interested , I would prefer the fiberglass one . it was brand new , not used . 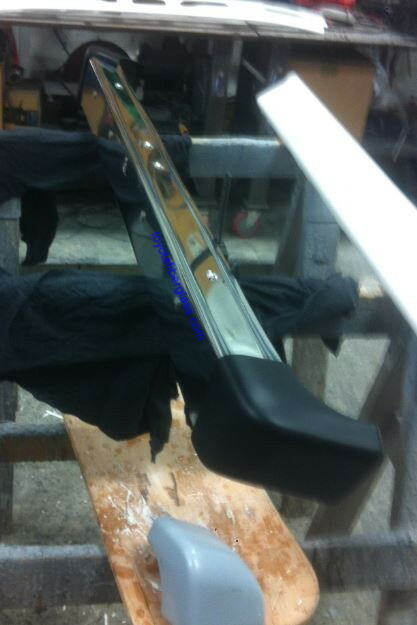 I would sell you mine off my trekker .. as I'm going with my new FRP one . done .. and there is a backorder situation already ..